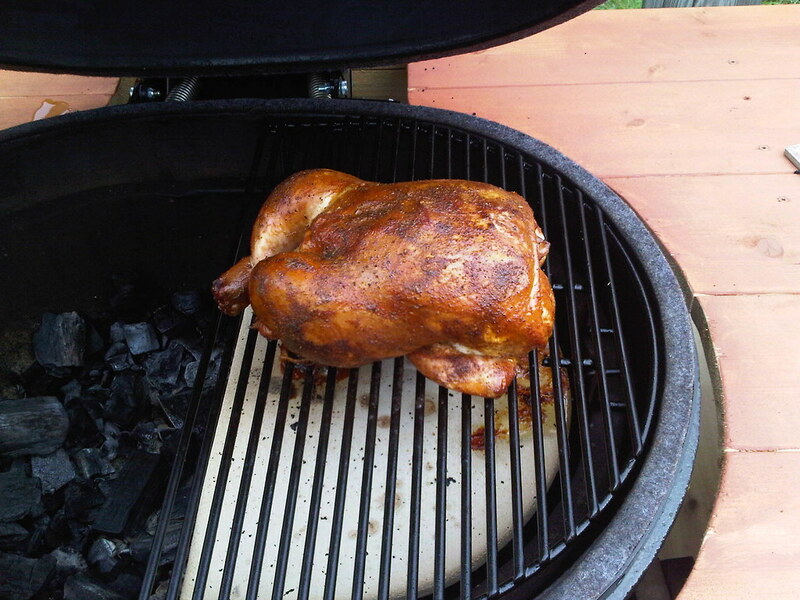 got off early today so i threw a chicken on the primo with a little sugar maple. thanks. i am thinking sugar maple is my new favorite smoke for poultry.